Just like they say, it's what's on the inside that makes all the difference. See why the 2017 RAM 2500 has an interior you will revel in on your Vernon and Amarillo ventures. Underfloor storage and a full-color cluster not only look good but also serve a purpose. Work-grade vinyl seating is available for those who make getting the job done a priority. An available 8.4-inch touchscreen multimedia center allows you to easily navigate, communicate and keep control. Wood and leather accents on the interior, allowing you to relish in luxury wherever you may go. 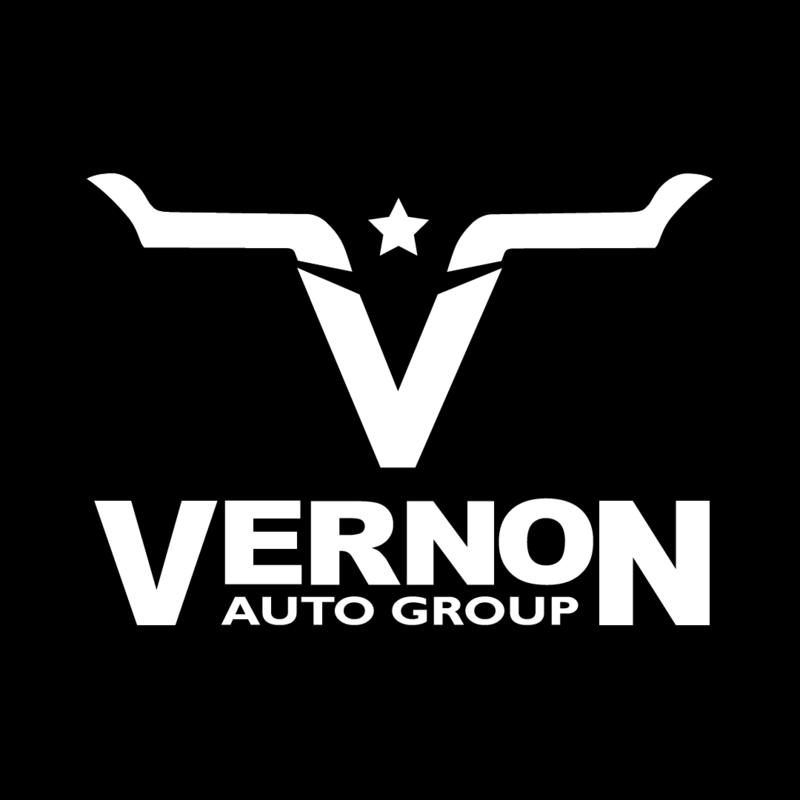 Stop by Vernon Auto Group today to see our selection of this luxurious truck. Serving Oklahoma City, Lubbock and beyond, we'll show you just what matters most in the 2017 RAM 2500.